Saturday, June 15, 2019, noon–4 p.m.
All interested quilt guilds, groups, individual quilters, and non-quilters are encouraged to attend this free event! 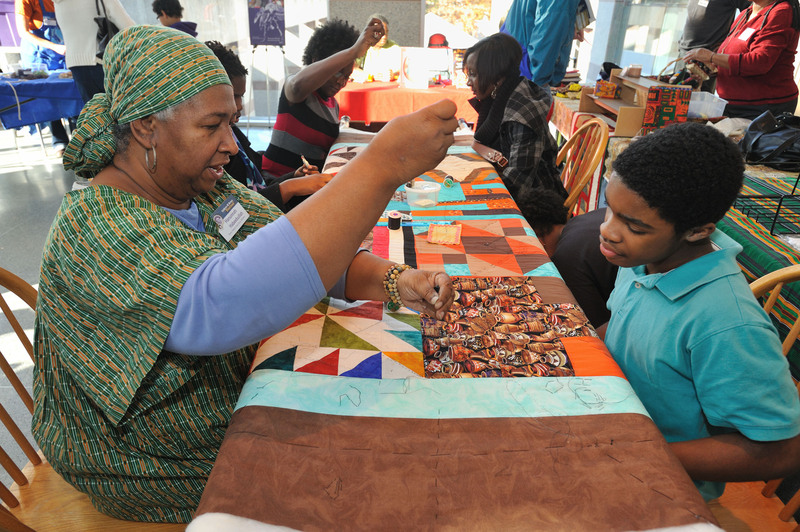 Hands-on activities for new-to-quilting museum visitors! For more information, including how to apply for a display or demonstration space, email Nancy Pennington at nancy.pennington@ncdcr.gov.